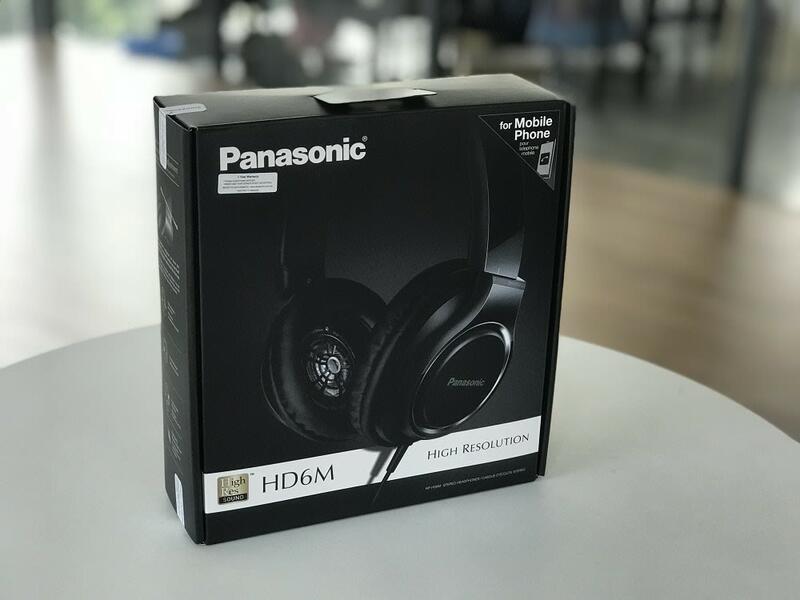 The Panasonic RP-HD6M headphones are a beast of a thing – and we mean that in the best possible way. Packaged in a sleek black box, lined with extra padding so your new baby won’t be harmed in transit, they’re definitely boxed to look the part. Open the box, and you don’t even have to put them on – these headphones just look and ­feel luxurious. You know that your money has been well-spent; they’re not those brittle-looking RM30 fake pasar malam Beats. These headphones are solid. Yes, the casing is plastic, but they aren’t flimsy to hold. They’re strong, but they’re also as flexible as an Olympic gymnast, giving way to give you comfort. They’re expensive, yes, but toss them into a backpack with your other necessities, and they’ll be fine. 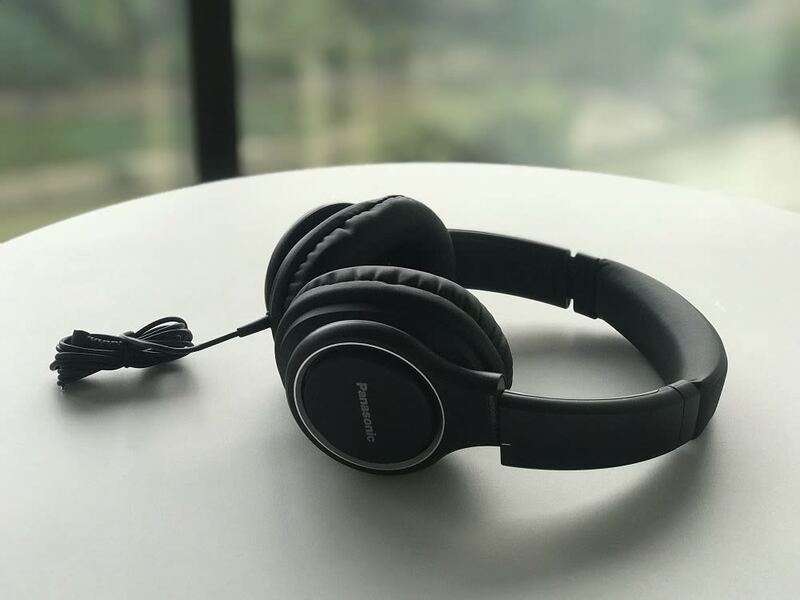 You won’t be pulling a pair of broken headphones out of your backpack – one less thing to worry about, as you go through your day. They’re generously-padded, with enough foam to fit over your ears. 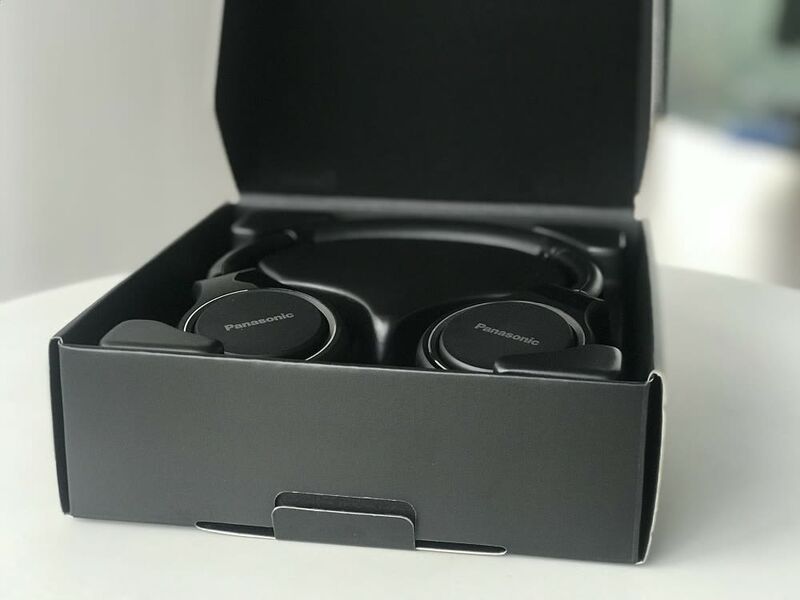 At first, we were puzzled at how cushioned they were, but when we put them on, we realized that while the RP-HD6M isn’t advertised as being noise-cancelling headphones, that’s what they are. These headphones effectively block out the noise – and that’s without music playing. With the audio enabled, you’ll be able to block out the world and immerse yourself in season two of Stranger Things – completely guilt-free. There’s also a little strip of extra padding on the top of the headphones, making them extra-comfy and form-fitting for catching up on long podcasts. Being adjustable, they can be moulded into the perfect fit. 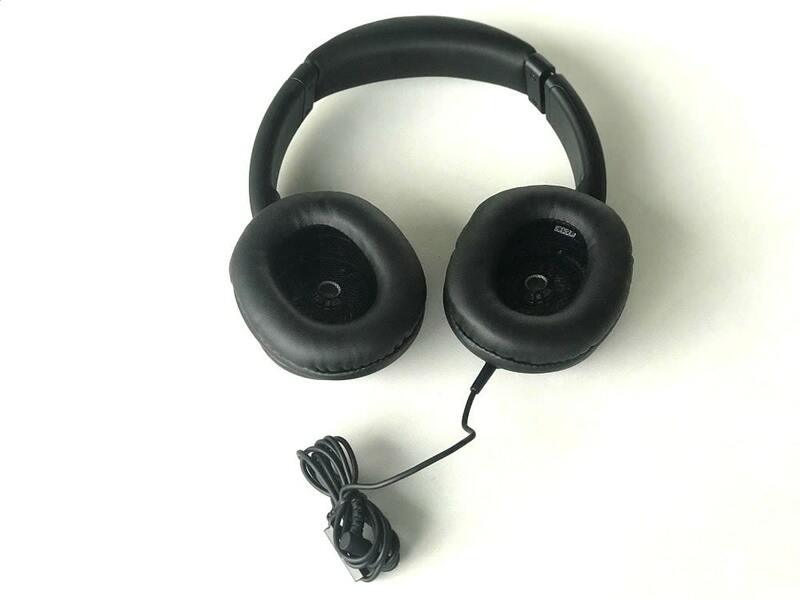 These won’t slip off your ears, a common problem we’ve seen on other headphone models. Panasonic really seems to know what they’re doing with these headphones, because we can’t emphasize enough how comfortable they are. Panasonic also seems to have done the impossible with them, because they’re incredibly customizable. 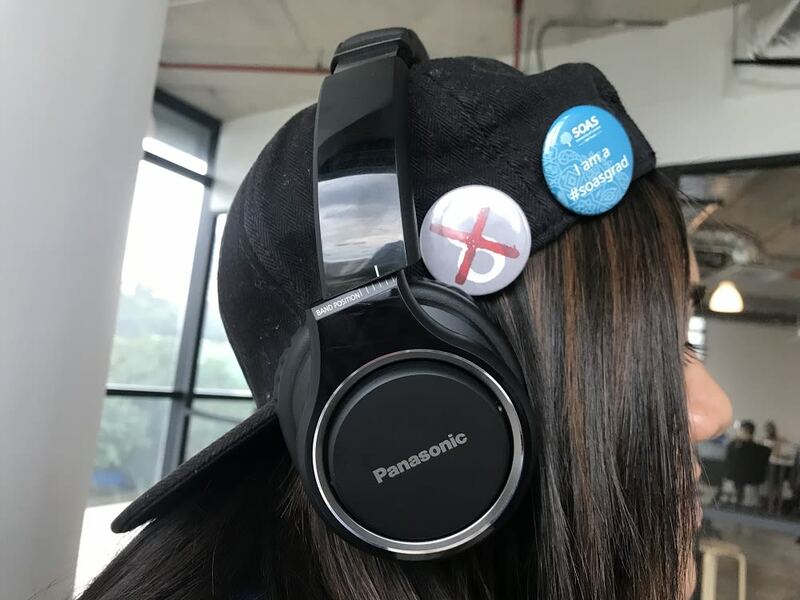 Many different types of headphones come with an adjustable headband, so it isn’t surprising to see it as a feature here, but Panasonic has pushed this to the limit by making adjustable ear shells. With the HD6M, you can slide the ear shells into the perfect position, fitting the audio output directly over your ears. This helps – especially since the audio is near-perfect. Forget about fidgeting with the audio settings on your phone, or laptop. These headphones promise high-definition audio, and that’s exactly what you’re getting. Ever wondered what it would be like to be in an episode of Game of Thrones? Pop these bad boys on, put on your favourite episode, and let your imagination run wild! You’ll be able to hear everything – even the sound of the dragons breathing. The only real issue here is one caused by the high-definition audio. Because the audio output on these is so crisp and true to sound, the bass is slightly lacking. This isn’t an issue for listening to Top-40 music, podcasts, or watching your favourite TV shows. However, if you’re a fan of bass-heavy genres, you might have to play around with the settings on your audio device to tune the bass beat to your satisfaction. Still, it’s clear that these headphones are fantastic at high-definition audio, across all boards. Fitting in with another current headphone and earphone trend, these headphones are also compatible with all mobile phone platforms. Of course, if you have the iPhone 8 and the iPhone X, you’ll need an adaptor in order to use these, but believe us – it’s worth it. Plus, it offers all the comfort and security, without the worry of losing your brand-new airpods. 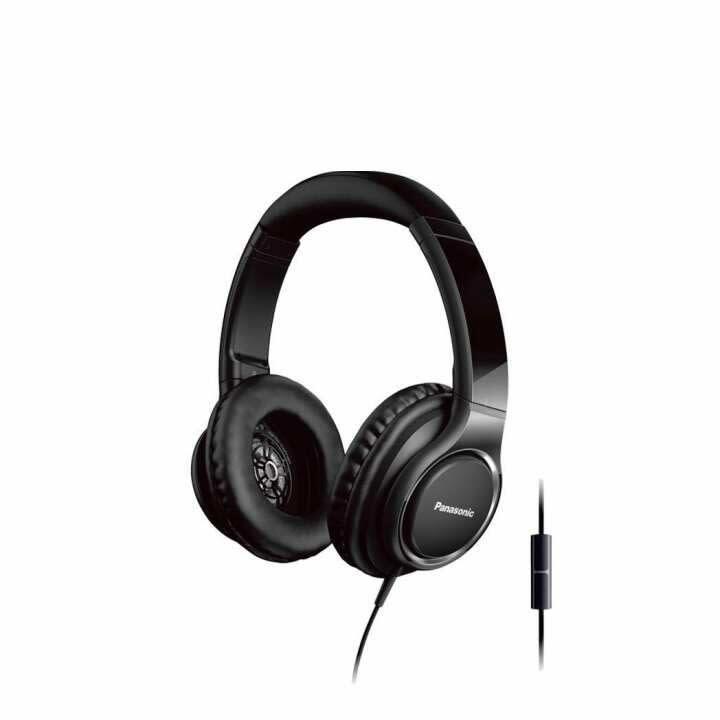 One of the only negatives here is that because Panasonic is doing so much with these headphones, and because of how solid they are, all the technology and comfort adds up. The RP-HD6M can end up feeling a little heavy, especially if you’re not used to wearing headphones. However, because of its adjustability and extra padding that we’ve mentioned, it doesn’t seem to be a problem. Once you figure out the most comfortable setting for your head shape, it becomes a problem of the past, and you’ll forget all about it. Ultimately, this is a winning pair of headphones… which brings us to the fact that you could win a pair of them for yourself via our giveaway. All you have to do to win yourself a pair is fill up the form below with your personal details, and that’s it – you’re in the running! Yes, it really is that simple, and you’ll stand a chance to win a pair of Panasonic RP-HD6M headphones. Read full terms & conditions here. In case you don’t win this pair of sweet headphones, don’t be let down. Lazada is having an offer now whereby you’ll get an additional 30% off with promo code 30PANA17. Pretty good steal, if you ask me. Also, Lazada’s Online Revolution is ongoing right now and the next date to watch out for is 12.12. It is on this special date when you’ll be able to enjoy massive discounts of up to 60% on Panasonic gadgets! 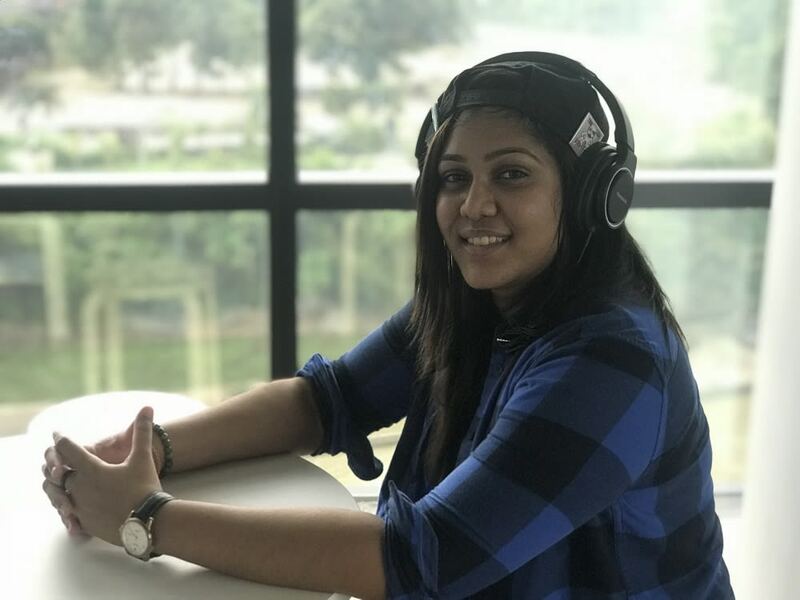 We loved the comfort that came with this pair of headphones, and we love how strong and solid they are. However, we definitely aren't fans of the tinny audio quality.